Combining the traditional wedding experience with the novelty and charm of an exotic location, destination weddings create truly unforgettable memories for the couple and their loved ones. Along with the perfect execution of all the functions, the top wedding planners in India ensure that the wedding guests are looked after in all ways. From providing guests with personalized baskets with luxurious necessities to handing out thoughtful wedding favours, luxury wedding planners keep an eagle eye on all aspects of guest management. In the event that you are attending the destination wedding of a friend or a family member, you’ll still need to prep yourself about a few things to make your trip completely hassle-free and comfortable. 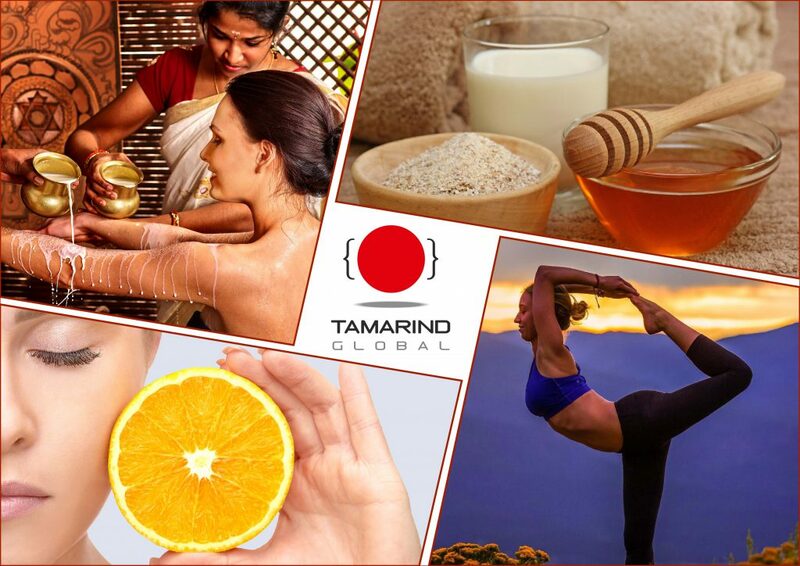 To make it easier for you, we at Tamarind Global Weddings have compiled a list of tips that should make your experience memorable for all the right reasons! Chances are that if you’re deciding on the location of your destination wedding in India, you’ve definitely considered the option of having a destination wedding in Rajasthan. Rich in royal heritage and culture, Rajasthan has all the elements to create a fantastic wedding experience, filled with grandeur, for you and your guests. The constant evolution and growth of the wedding industry ensures that the best wedding planners in India are always kept on their toes with the latest trends. As Tamarind Global Weddings embarks on the new year of 2019, we’re very excited to see how things will pan out for weddings this year. 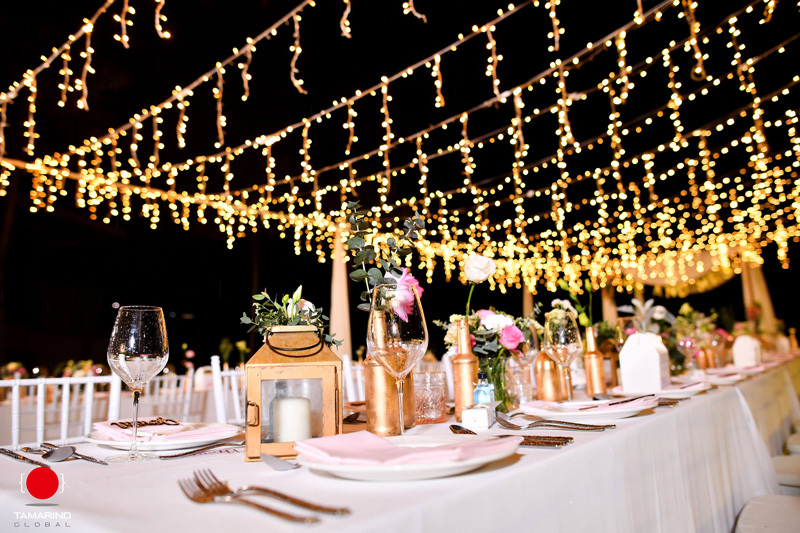 Here is our list of all the things that luxury wedding planners will be sure to bring to the table when it comes to all your wedding planning requirements! Have you been thinking about having your dream wedding in Europe? Where do you see yourself getting married? 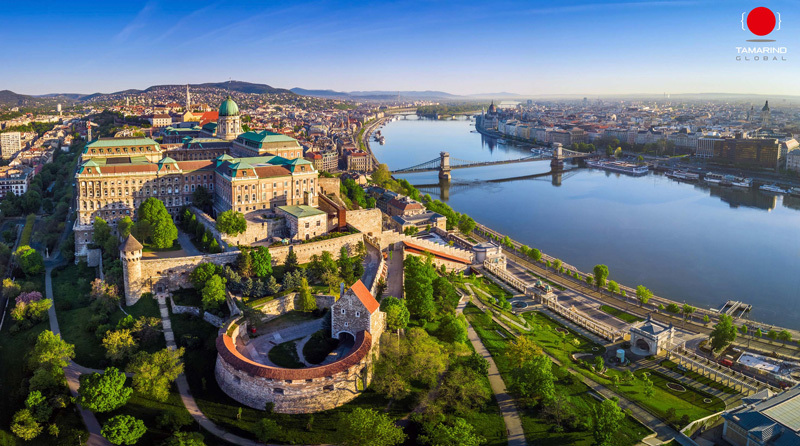 Maybe this list of some of the best destination wedding locations will help you decide on where you want your romantic European wedding to take place. Plan The Most Exciting Destination Wedding in Rajasthan! Truly a land of royalty, Rajasthan has always been a popular and much-loved wedding destination with its heritage, unique beauty, and undeniable majesty. 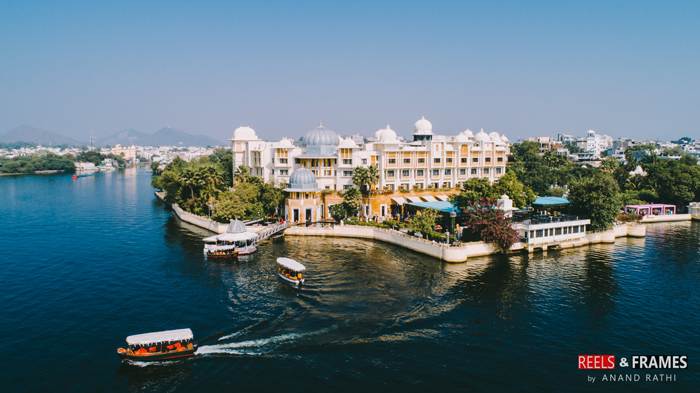 So it’s no wonder that when it comes to a destination wedding in Rajasthan, all these elements come together to provide the most majestic and royal backdrop for that perfect destination wedding. 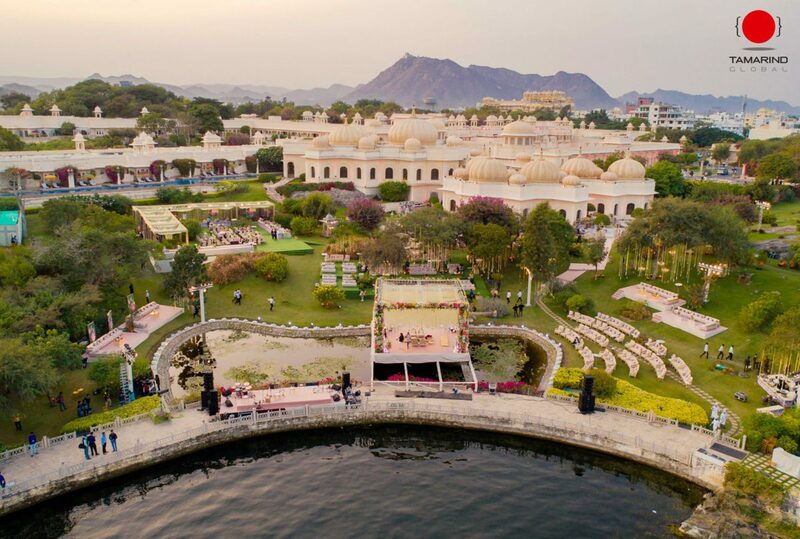 One can experience the stark beauty of the countryside or gaze at the deep blue waters of a lake whilst their wedding celebrations take place in a timeless heritage palace or fort. The possibilities that Rajasthan has to offer are endless. 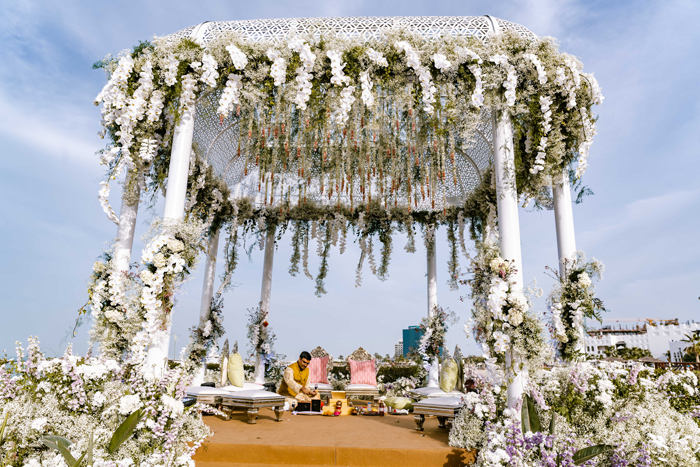 Author adminPosted on January 7, 2019 January 8, 2019 Categories weddingsTags destination wedding in Rajasthan, luxury wedding planner, tamarind global, tamarind global weddingsLeave a comment on Plan The Most Exciting Destination Wedding in Rajasthan! 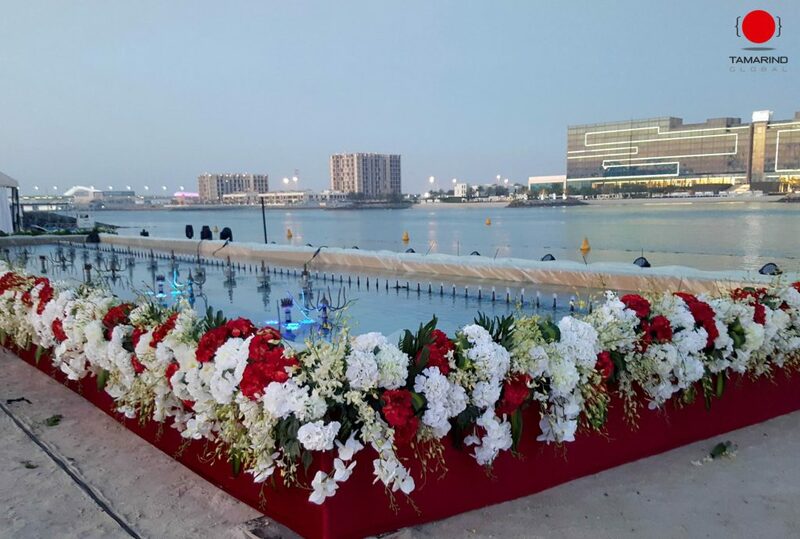 Rapidly growing in popularity as a hub for destination weddings, the UAE offers many exotic locations where one can get married in style. 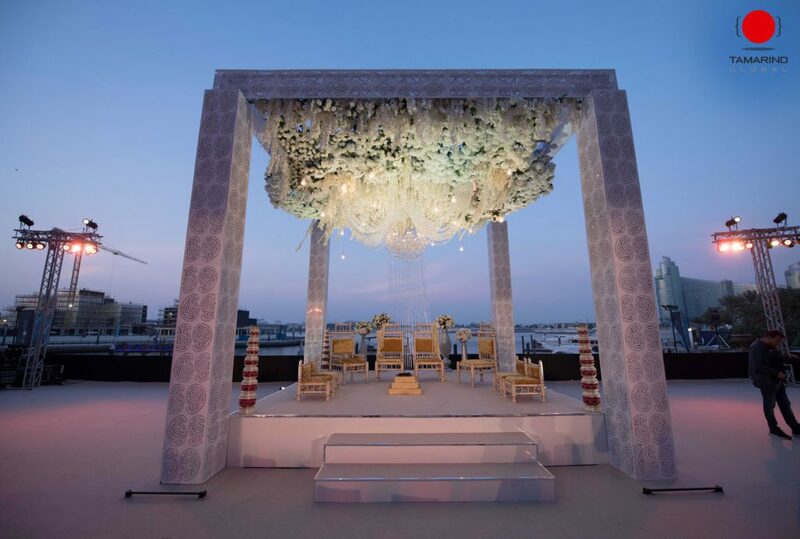 A destination wedding in Dubai is definitely on top of the list when it comes to planning a wedding under Arabian skies. The Best Destination Wedding Locations to Have Your Dream Wedding! 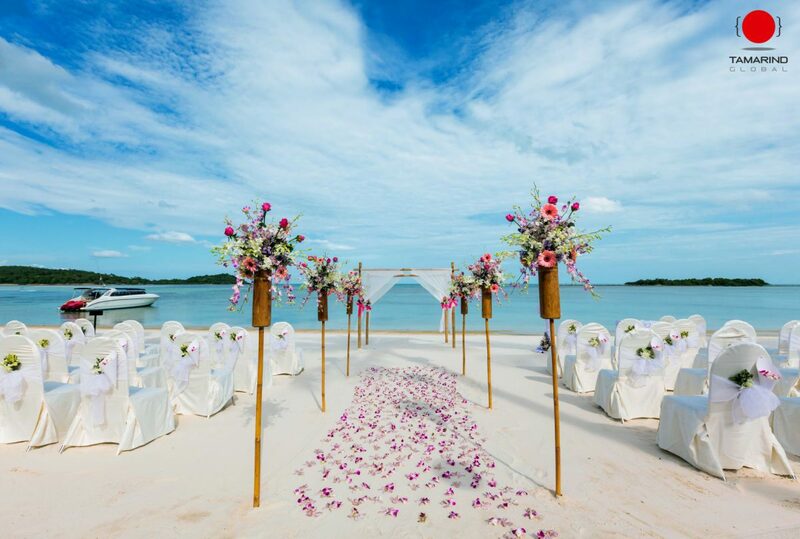 When it comes to an unforgettable wedding celebration, nothing compares to a destination wedding. It’s a grand celebration of a couple’s love for each other and an adventure for their guests – all rolled into one! 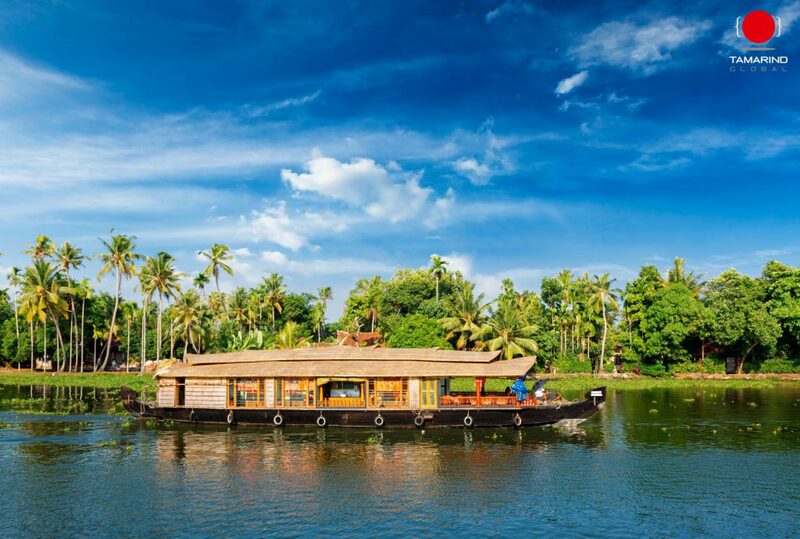 Author adminPosted on January 7, 2019 January 8, 2019 Categories weddingsTags best destination wedding locations, destination wedding in India, luxury wedding planner, tamarind global weddingsLeave a comment on The Best Destination Wedding Locations to Have Your Dream Wedding! So the date is fixed for the big day and a big day calls for big preparations, right? Most of the duties can be delegated to family and to those expert wedding planners, but there are some fun things that you can undertake largely on your own. One is the important job of getting your complexion looking its polished best.